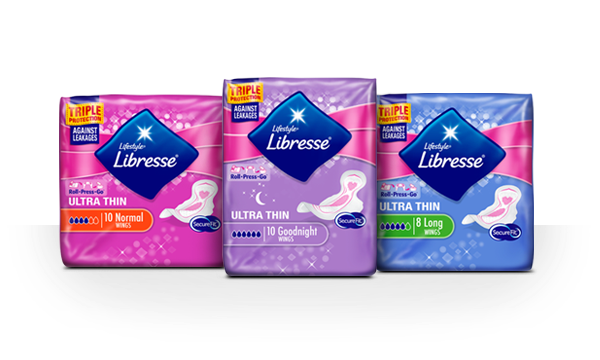 Libresse Ultra Long Towels provide a little extra length for additional protection and security. 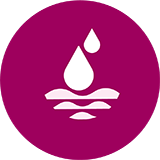 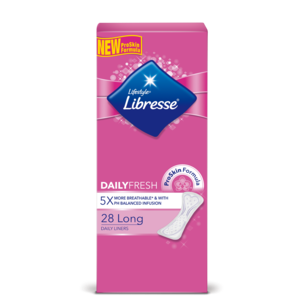 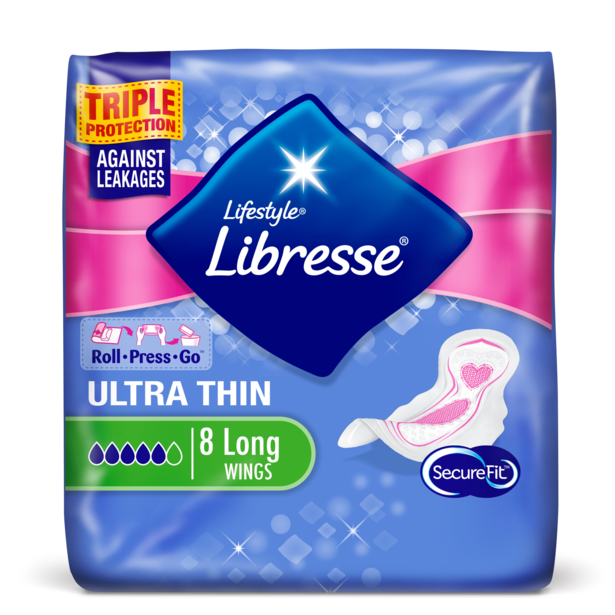 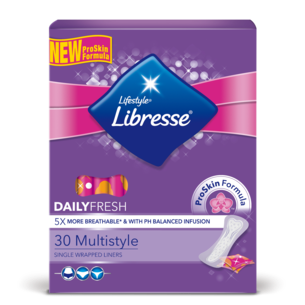 Libresse SecureFit towels offer Triple Protection and are designed to give you both great comfort and incredible protection. 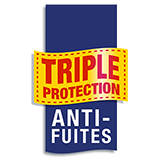 We have combined our unique curve-hugging shape with anti-leak walls, a fast-absorption core and an all-around barrier to give you Triple Protection, so you can be ready for anything.